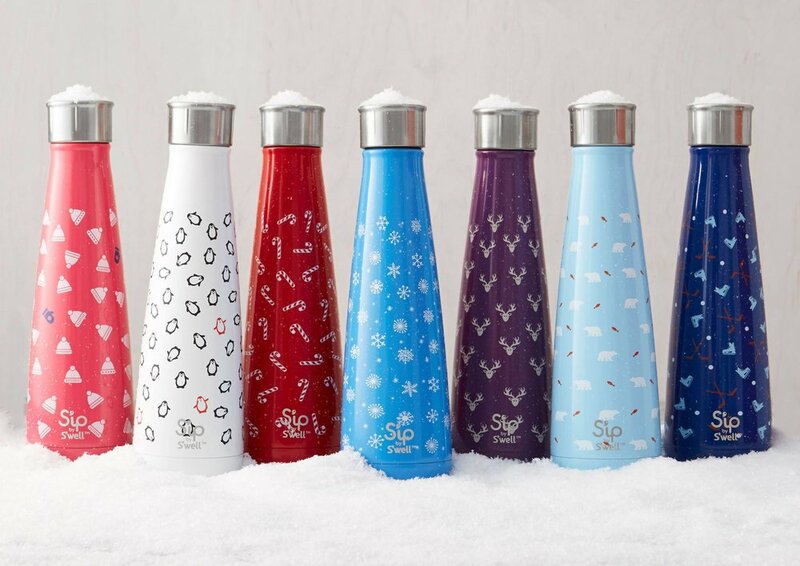 From the creators of S’well, S’ip is playfully designed to bring charm and fun to your everyday water bottle, perfect for when you want to let your fun personality shine through. Whether it’s ice-cold water, fresh juice, or a steaming cup of hot cocoa, S’ip will keep your beverages hot or cold all-day long. 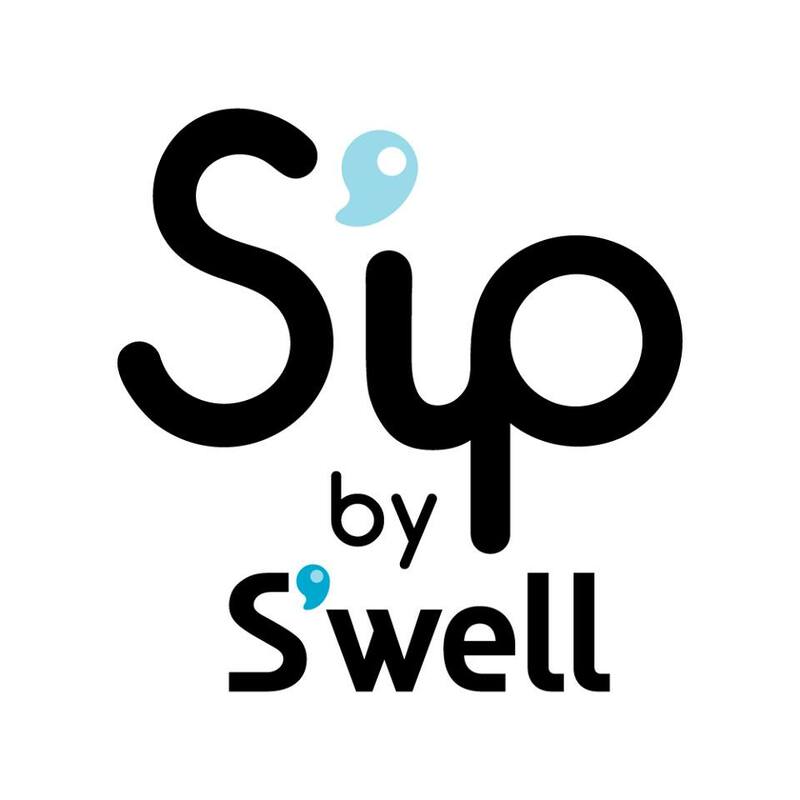 Like S'well, S'ip by S'well has been and continues to be to create crave-worthy designs, that mix fashion with function, to help us meet our mission to rid the world of plastic water bottles. With your help, we're reducing single-use plastic consumption, while creating habits that positively impact the environment.